Watsi is hiring a design lead! We’re a team of developers, doctors, and marketers building Watsi because we believe that everyone deserves healthcare. We’re not afraid of failure, we’re humble, and we say “yes” as often as we can. Most important, we come to work every day excited about creating an organization that matters more than we do. 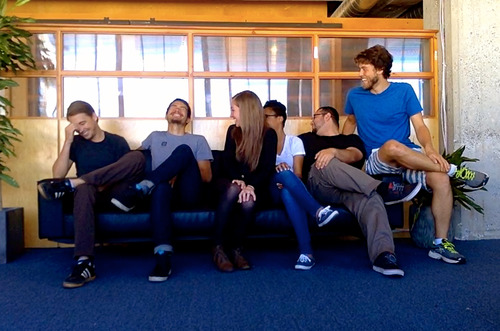 We’re looking for a design lead to join our six-person team in San Francisco. The ideal candidate is an experienced generalist who’s confident owning all aspects of design at Watsi, from UI/UX to visual design to branding. We’re a collaborative team and we’re looking for someone who enjoys working closely with engineers to implement their designs. If you’re interested in learning more, please send your portfolio to jobs@watsi.org. To see what it’s like to work at Watsi, check out our recent trip to East Africa.